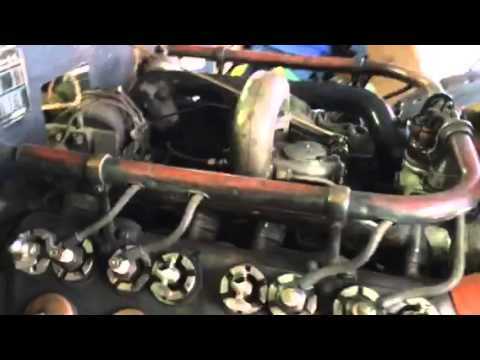 Listening to the starting and running of this 1916 Cadillac V8. This car had been sitting for 60 years when I pulled it from a barn. Did the basic carburetor overhaul, ignition preparation and a few minor adjustments.